In February, 2012, an Italian oil tanker was accused of shooting two Indian fisherman. The incident was said to have occurred in foreign waters. Two fishermen, Jelestine and Ajeesh Pinku, had left for a fishing trip in a mechanized boat and never returned. They were shot dead in the seas off Ambalapuzha. This Italian tanker was identified as the Enrica Lexie. India accused the oil tanker of vflouting the laid down counter-piracy measures. The two marines present on the Enrica Lexie, Lattore and Girone, claim that they shot the boat because they assumed it was a pirate attack. They claim that the boat started to move towards the tanker and continued to do so despite auditory warnings, and warning shots. Then External Affairs Minister talked to his then counterpart, Giulio Terzi di Sant’ Agata about how they wanted permission to arrest the two mariners, along with the ship’s captain. Italy requested custody of the three men so that a joint investigation could take place. No negotiations occurred. The Kerala police arrested the Mariners and the Enrica was brought to Kerala. After a lot of negotiations, the vessel was allowed to return to Italy with all its crew, on May 2, 2012. The Italian ship left Indian waters after giving a bond of ₹3 crore. On January 18, 2013, the Supreme Court decided that the State of Kerala had no jurisdiction over the matter. India let the two marines return to Italy for their February elections, but Italy never let them return. The Marines then missed a lot of court proceedings. 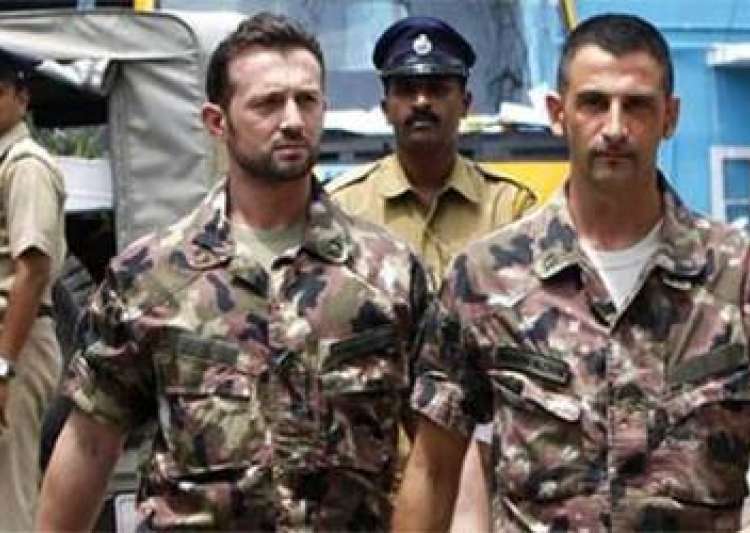 On May 2, 2016, the UN ordered India to release the Italian marine Salvatore Girone. India and Italy have had sour relations ever since. This makes us wonder if the Italian PM’s visit to India will change anything. 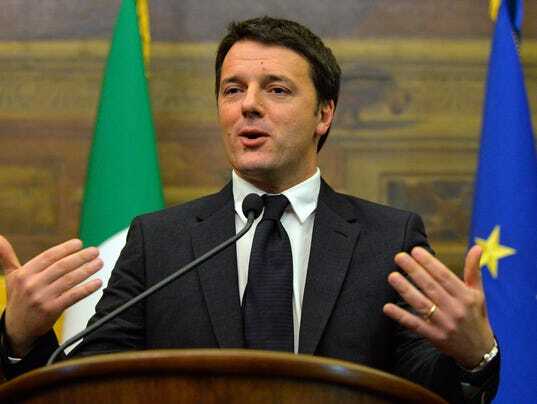 The Italian PM, Gentiloni, will visit India. This will be the first visit by any PM at either side from 2007. In 2016, India decided to release the marines. Italy, then, reversed its stand on blocking India from the Missile Technology Control Regime. BlackBerry soon to launch an Android phone, will it be a hit?